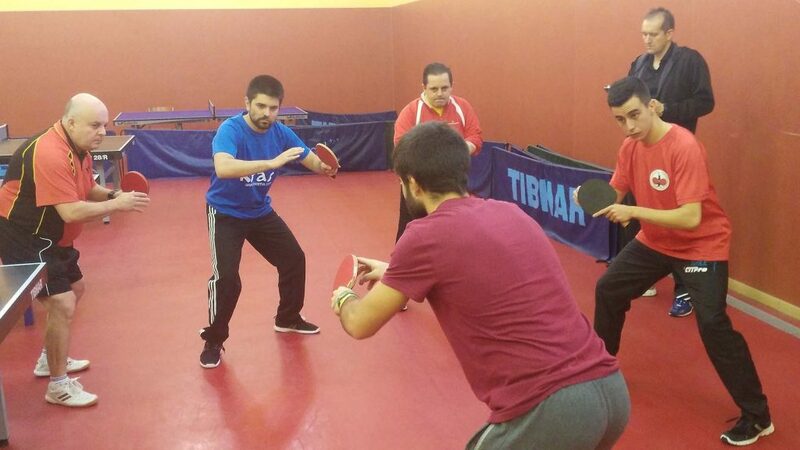 A successful ITTF/PTT Level One Coach Education Course completed under the auspices of the ITTF Development Programme in San Sebastian de los Reyes, located near to the Spanish capital city of Madrid, next on the itinerary was Course Conductor Training. 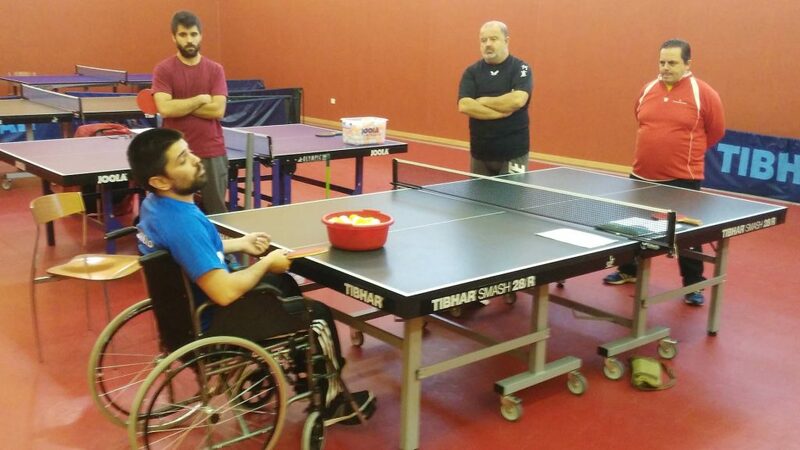 Once again supported by Olympic Solidarity, the two day course commenced on Saturday 3rd December; the expert on duty was Ramon Ortega Montes, the Development Officer for the Latin American Table Tennis Union. A total of six students attended, all male with four members being full-time professional coaches. They represented four of the regions within Spain: Castilla La Mancha, Castilla y Leon, Galicia, Madrid and Pais Vasco. On the first day of the course the focus was on the ITTF Development Programme and Olympic Solidarity explaining the wide range of course on offer, as well as the detailed information which can be found on the websites of the International Table Tennis Federation, the European Table Tennis Union and the Latin American Table Tennis Union. 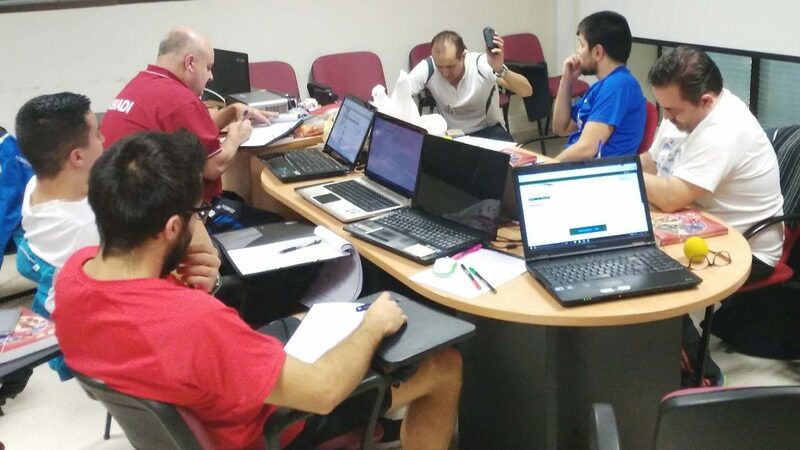 Also, Moncho explained the ITTF coach accreditation system, the requirement of recording accurate attendance sheets, writing reports and issuing certificates. Meanwhile, on the second day of the course the focus was on practical presentations , personal interviews and summarising the requirements needed to be a successful course conductor.